The Waterfront is Downtown on Boston's Inner Harbor from the Charlestown Navy Yard and the North Washington Street Bridge (North End) on the North following the Harborwalk south through the edge of the North End and the Wharf District to the New Seaport Neighborhood and along Fort Point Channel and Atlantic Avenue to South Station and the Leather District. 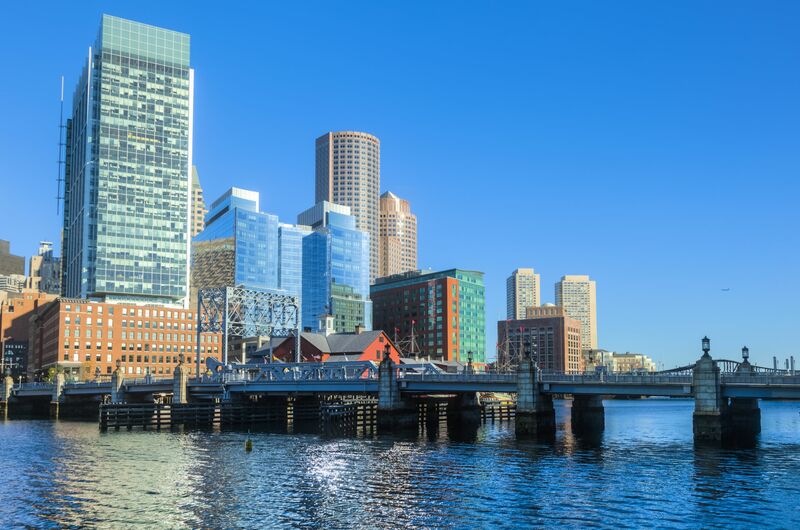 The waterfront encompasses several neighborhoods tied together by the HarborWalk, a 38 mile stretch of walking trails, and the Rose Kennedy Greenway, nearly 30 acres of parks and greenspace accessed from a new boulevard and many pedestrian walkways. Once filled with wharves and warehouses, today this area abounds with luxury condos, marinas, restaurants, offices, and hotels and the Boston Convention and Exhibition Center. 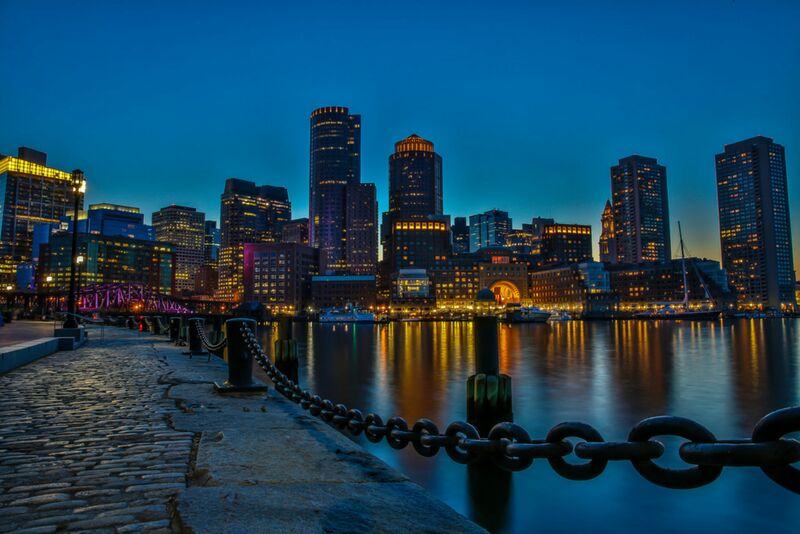 Its proximity to the airport, centers of medical and technical innovation, world-class museums and galleries and numerous recreational activities continue to distinguish this area as one of Boston's most desirable neighborhoods. Whether visiting artists' studios along Fort Point Channel, enjoying a picnic lunch at Fan Pier Park, a tour of the New England Aquarium, a catamaran cruise to the harbor islands, sipping coffee along the wharf or enjoying the glamorous nightlife venues with friends there is a perennial attraction to the water's edge!